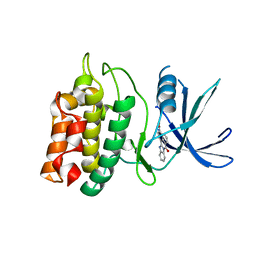 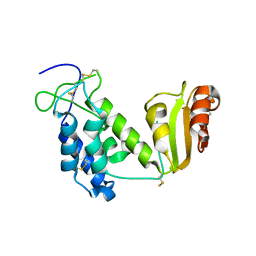 Cite: Crystal structure of the GTP-binding protein Obg from Thermus thermophilus HB8. 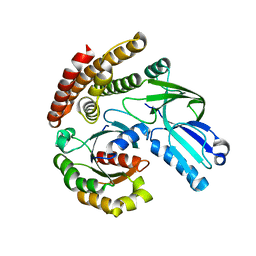 Cite: Inhibitor-bound structures of human pyruvate dehydrogenase kinase 4. 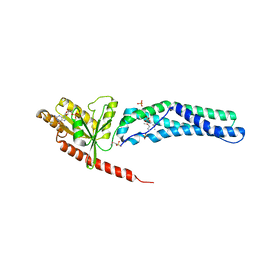 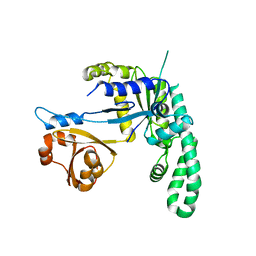 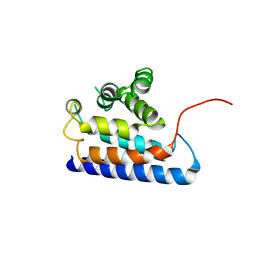 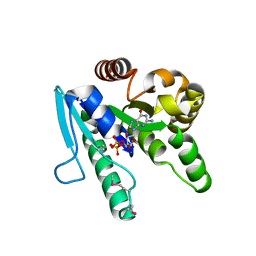 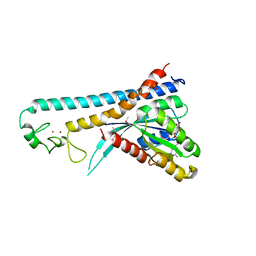 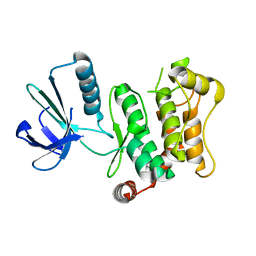 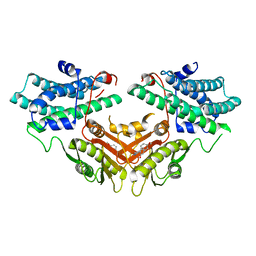 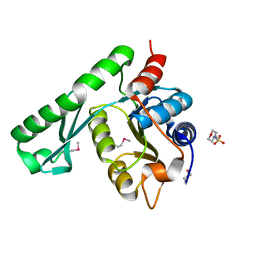 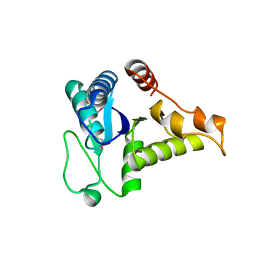 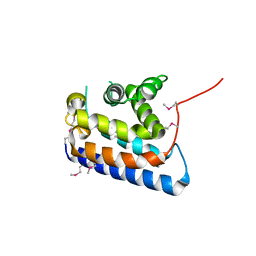 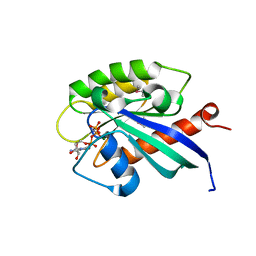 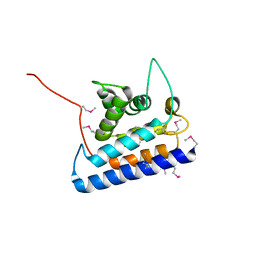 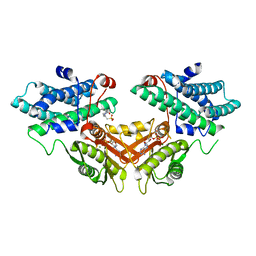 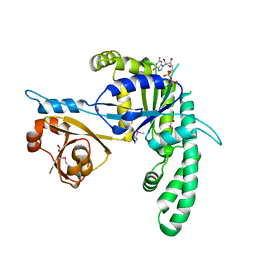 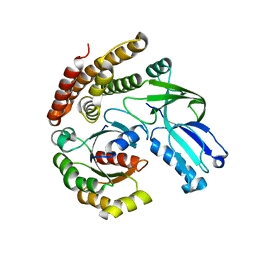 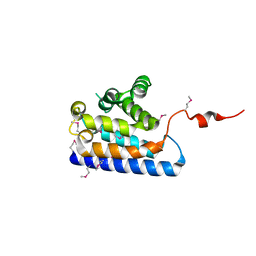 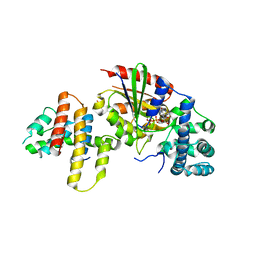 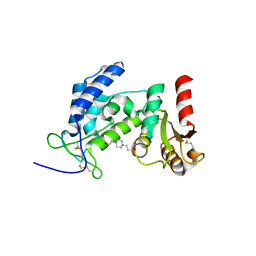 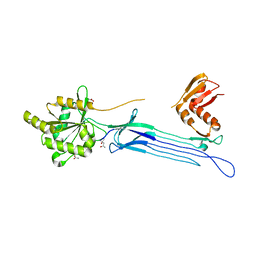 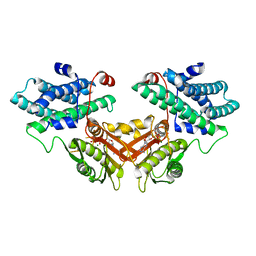 Cite: Structural basis for the exclusive specificity of Slac2-a/melanophilin for the Rab27 GTPases. 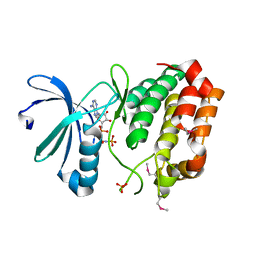 Authors: Kukimoto-Niino, M., Shirouzu, M.
Cite: Structural Basis for the Dual Substrate Specificity of DOCK7 Guanine Nucleotide Exchange Factor. 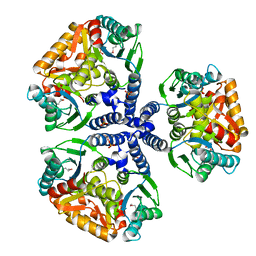 Authors: Kawamoto, M., Shiromizu, I., Kukimoto-niino, M., Tokmakov, A., Terada, T., Shirouzu, M., Matsusue, T., Yokoyama, S.
Authors: Kukimoto-Niino, M., Mishima, C., Shirouzu, M., Kozasa, T., Yokoyama, S.
Cite: Identification of critical residues in G(alpha)13 for stimulation of p115RhoGEF activity and the structure of the G(alpha)13-p115RhoGEF regulator of G protein signaling homology (RH) domain complex.